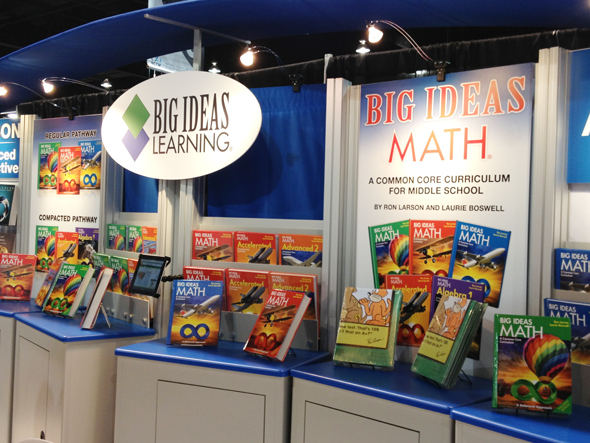 We had a fabulous time exhibiting Big Ideas Math at the NCTM 2013 Annual Meeting in Denver last week! 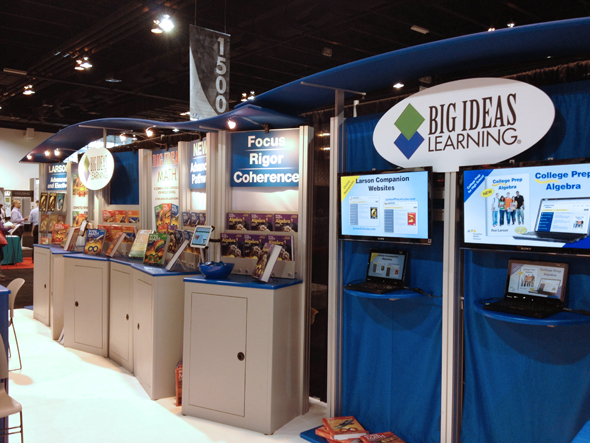 We would like to thank all of you that visited our booth and brightened our days with your Big Ideas Math stories and experiences. Posted in Conferences + Events	| Be the first to comment!